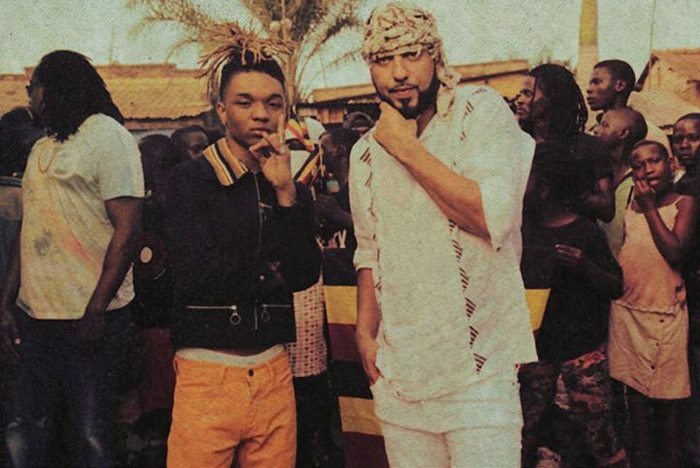 French Montana and Swae Lee go on an “Unforgettable” trip to Kampala, Uganda in the video for their infectious hit. 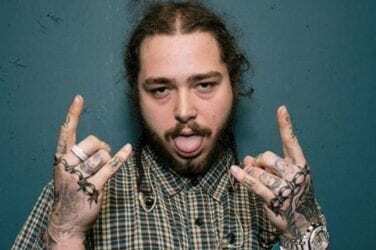 In the video, they are seen dancing with locals, hanging out with children and shooting some pool. Sure to continue with a sequel, “Unforgettable” is a single off French’s forthcoming project, the follow-up to 2013’s Excuse My French, which serves as a replacement for last year’s scrappedMC4. MC4 was pulled due to licensing issues at the last minute (according to online reports). That set French back as the release of Unforgettable is already north of 5 million views on his VEVO channel. 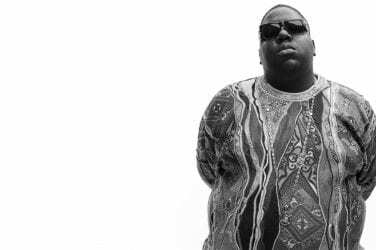 “My mother is african queen and I was married to a beautiful black queen,” he wrote. “All I did was defend myself if I affended anybody I apologize. But this is a perfect example of even when u defending yourself and minding your Business social media would drag your name thru the mud !! But on another note #STAYWOKE.” he later tweeted. Nevertheless, the video brings French back Africa as he appears to be having a blast. I’m a huge French fan as I used to see him DJ back in the day at Work In Progress in NYC – club famously known for the Drake and Chris Brown fight. It has since shuttered and Karim’s (real name) star has risen ever since. Although he has developed tremendously as an artist – Swae carries this track by far. Feel free to like share and comment about this video as this will definitely get some serious views, spins and streams.